If the change in appetite and taste seems sudden and unusual for your pooch, then you need to check whether your dog is feeling well. Rule out any dental and general health issues by observing their overall energy and activity levels. Take your dog to the vet in case you have any doubts. Are you giving him too many treats? Dogs love treats! And sometimes, much more than their main meals! 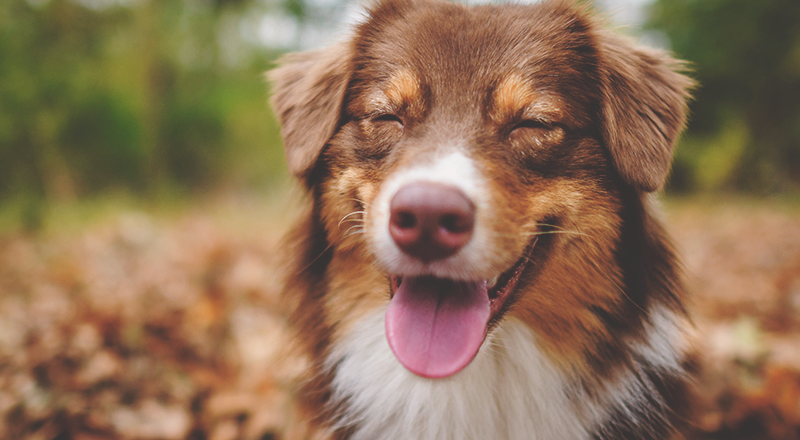 If you’re feeding your dog too many treats, chances are that he’s filling himself up with them! Go slow on the treats and reserve them for when the dog needs to be rewarded for good behavior! Are you giving him too much food from your table? Could it be that you are spoiling your furry friend too much? Although it’s not ideal for their health, human food tastes much better than dog food. If you or anyone in the family is in the habit of feeding your dog table scraps, then be prepared to have a picky eater at home. Your dog is probably just holding out from his own food to see if you will give in and feed him some of yours! If there has been some drastic change in the family or household, your dog might have lost his appetite due to stress. If you’ve moved houses or someone from the family has moved away, it is not uncommon for the dog to react that way. Give him some time and attention and he should bounce back to his normal appetite soon. Is the pet food you’re feeding him right for him? Another question that you need to ask yourself is whether you’re feeding your dog the right kind of food? Check to see the ingredients, the expiry date of the dog food and if your pooch likes the taste of what you are offering. Try offering complimentary food like wet food or changing the dog food brand to a premium brand that offers balanced nutrition and flavor like Now Fresh. Most times, a dog’s behavior is a reflection of what is going on in his surroundings. If there’s something you’d like to correct, look out for how you could be contributing to it. In case you’re worried about your dog’s health, don’t forget to rush him to the vet at the earliest opportunity. If you worry about your pet’s nutritional needs, switch to Now Fresh dog food that is made with the freshest ingredients available.